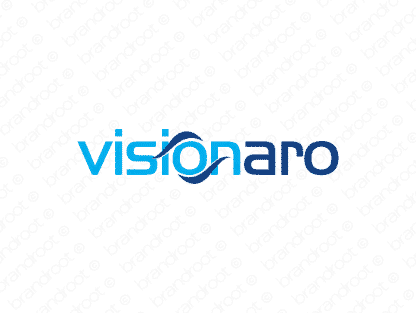 Brand visionaro is for sale on Brandroot.com! Reminiscent of the word visionary, referring to the ability to think about or plan the future with imagination or wisdom. Perfect for a company who lives outside of the box. You will have full ownership and rights to Visionaro.com. One of our professional Brandroot representatives will contact you and walk you through the entire transfer process.